An extraordinary transformation is taking place in Australian sport; from suburban footy fields to stadium cage fights, sportswomen are breaking through the ‘grass ceiling’ and competing for a fair go. Where recently horses received more media coverage than female athletes, women are now commanding attention with undeniable performances and fierce determination. Through personal tales from a lifetime in sport, as well as interviews with pioneering athletes and administrators, journalist Angela Pippos provides a fascinating insight into the seismic shift occurring in the games we play. 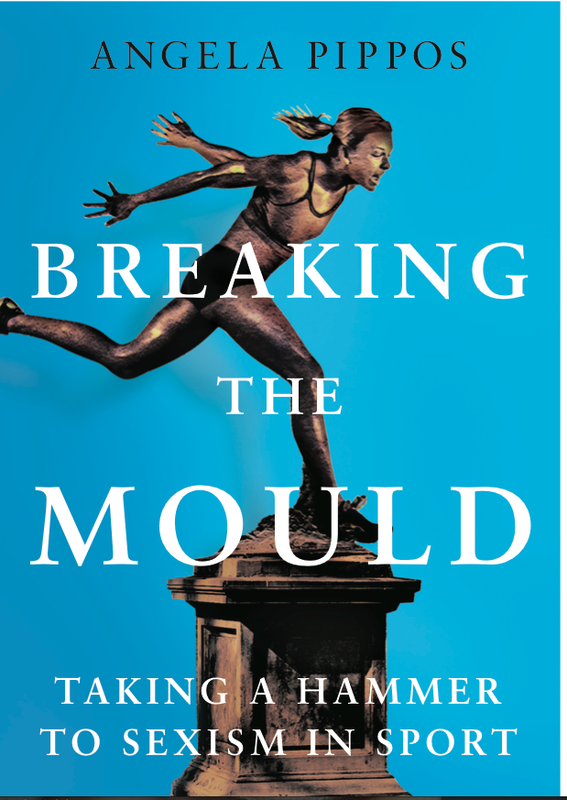 Breaking the Mould is a timely, entertaining and compelling reminder of why we must level the playing field permanently, so that every woman has the opportunity to become her sporting best.